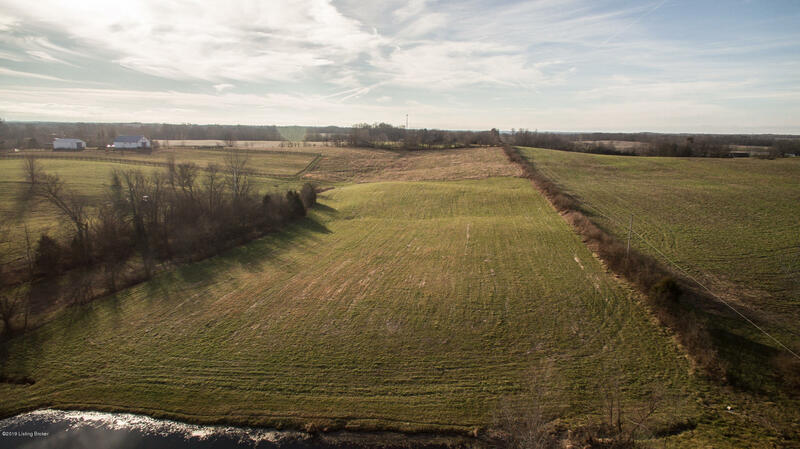 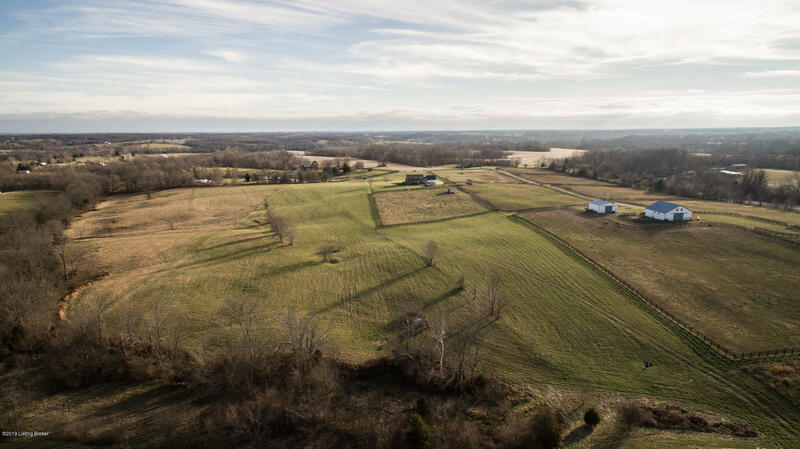 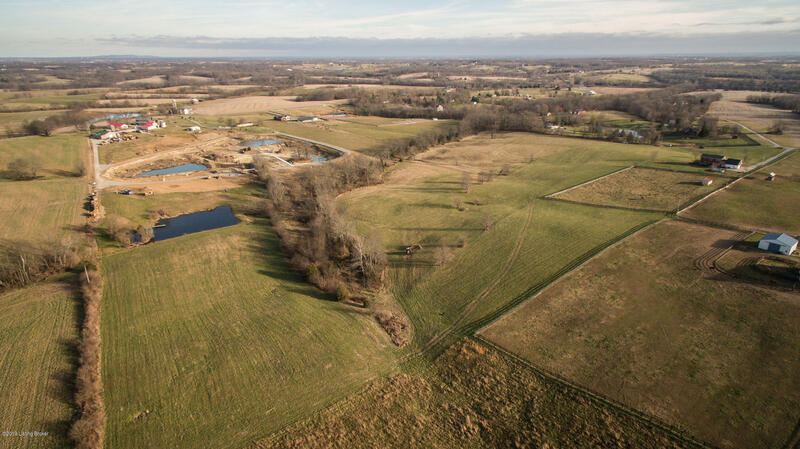 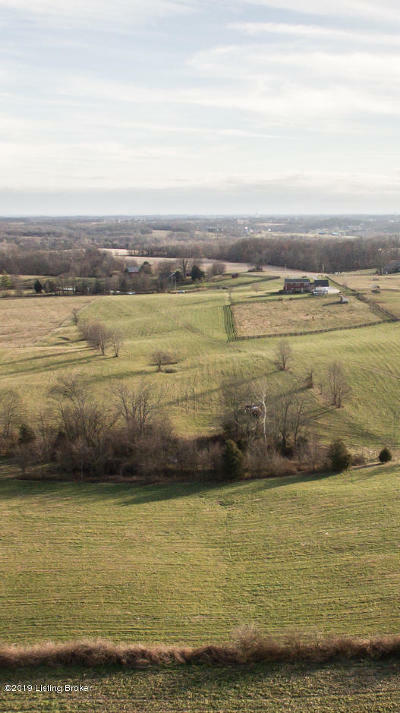 This gently rolling 17 acre parcel of beautiful Shelby County land is located between Fisherville and Finchville off of Highway 148. 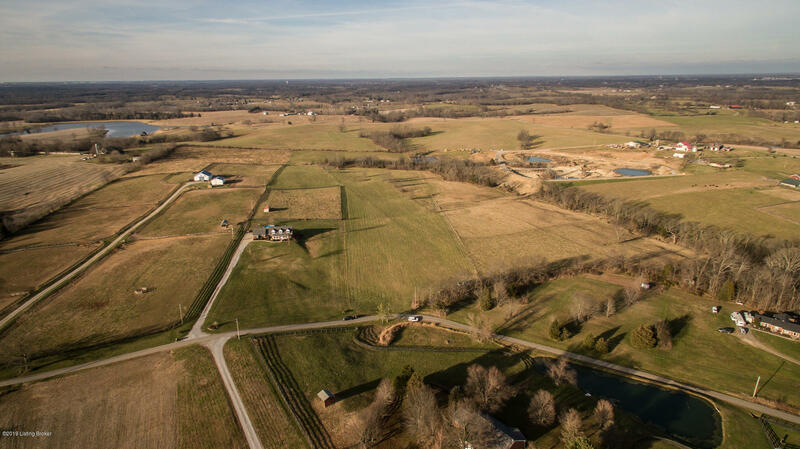 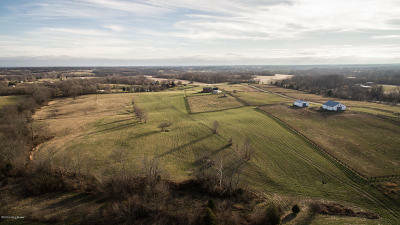 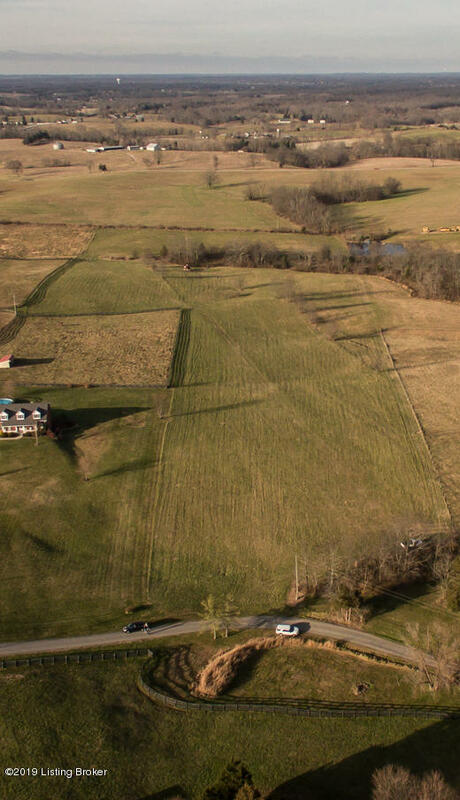 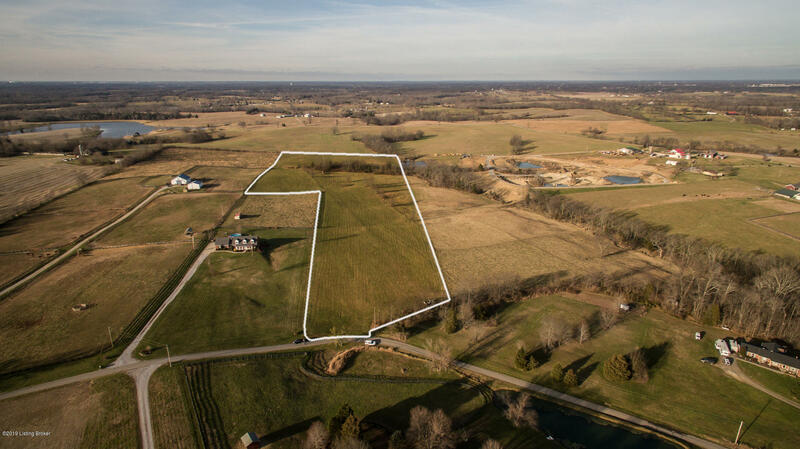 In the heart of saddlebred horse country, this property has multiple building sites for a home and would make an ideal property for a horse or cattle farm. 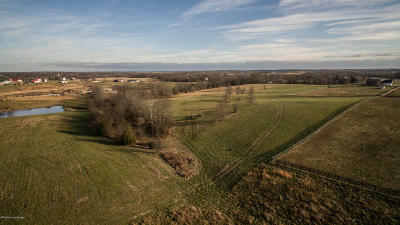 The property is mostly open with a few woods and has abundant wildlife. 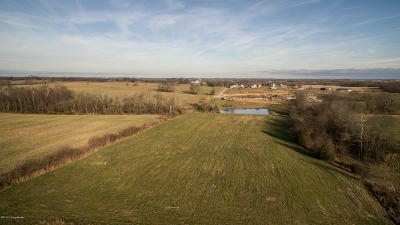 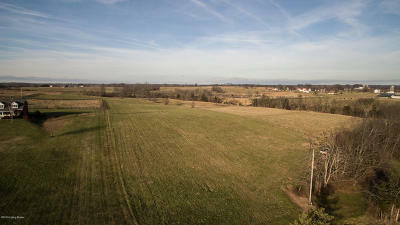 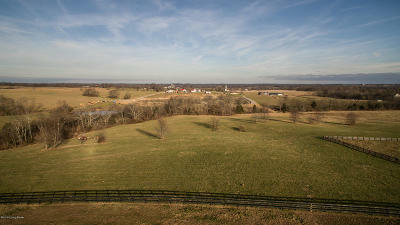 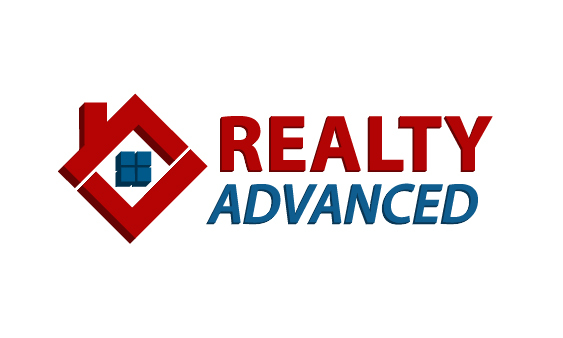 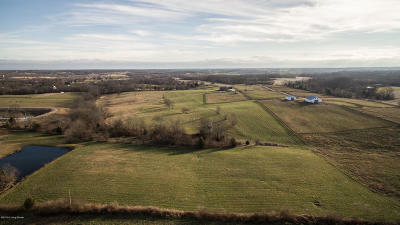 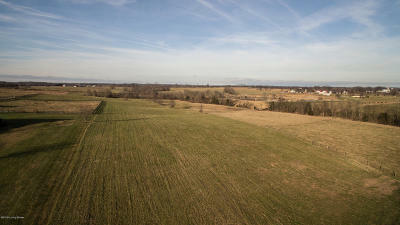 It is located on a dead end road which has no through traffic and is located only minutes from I-265 and I-64. 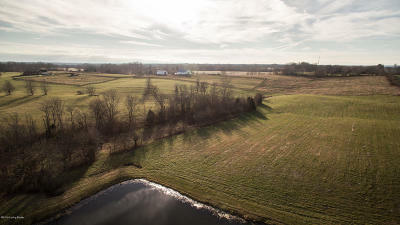 Serene and idyllic are best used to describe this beautiful property. 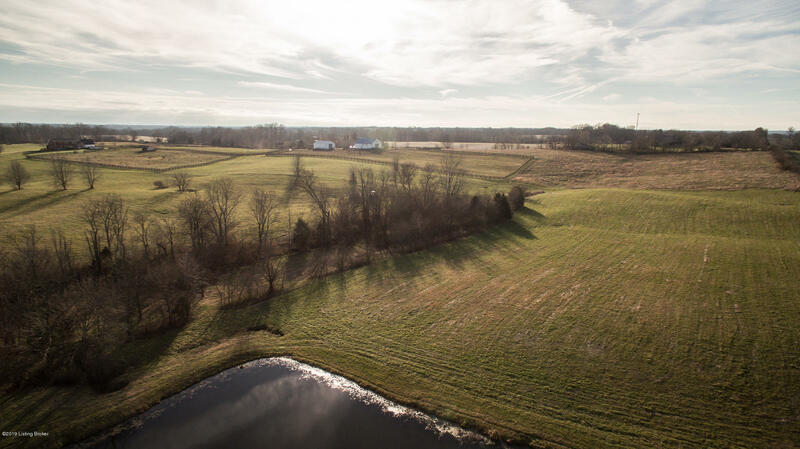 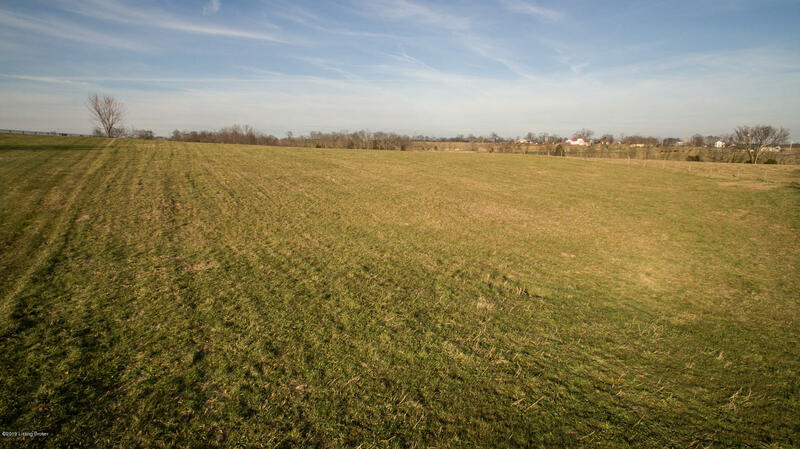 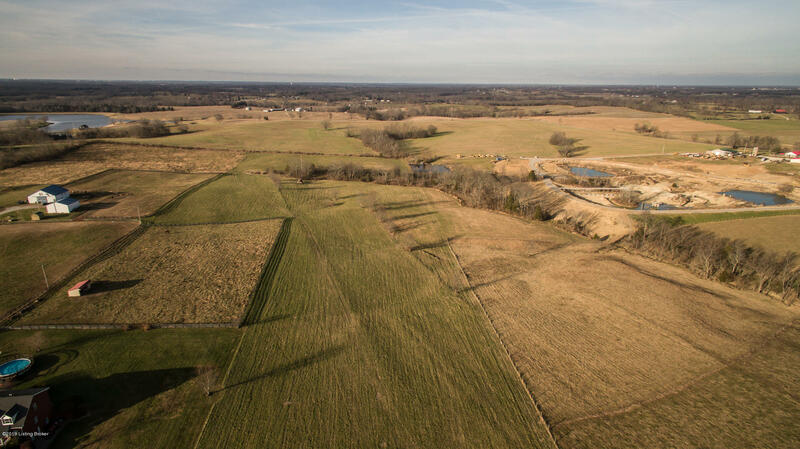 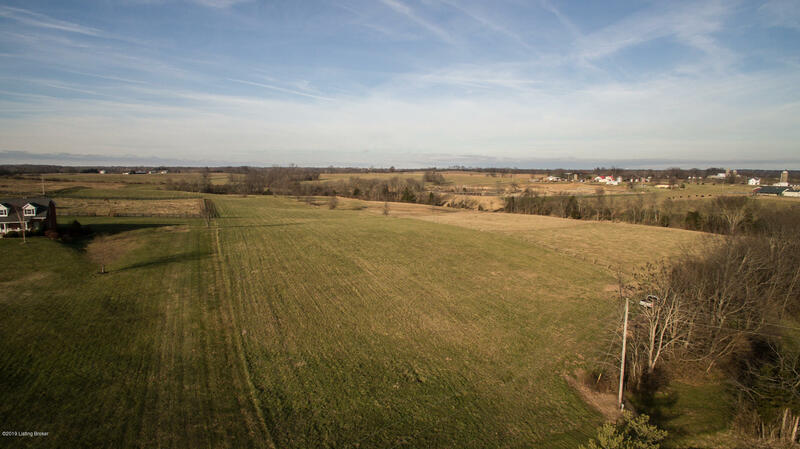 Do not miss the opportunity to see this tract of land in Shelby County which is widely known as having good land, good living and good people.